Why is it Important to Use an Agent to Sell My Home? Selling your home isn't easy as 1 2 3... 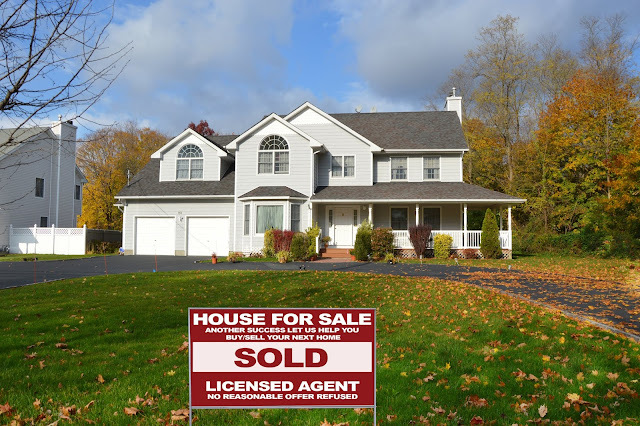 In fact, selling your home at the Lake of the Ozarks can be tricky if you don't know the ins and outs of marketing a home, fair listing pricing, and the overall selling process - just to name a few! For these reasons, we highly recommend using a real estate agent at the Lake of the Ozarks to help you sell your home! The Fran Campbell Team would like to dive deep in why it's so important to have an agent sell your home, read on to find out! Just because you list your home at the Lake of the Ozarks in the winter doesn't mean that you get to throw curb appeal out the window. Increasing your curb appeal is a crucial part in listing your home and paying special attention to your curb appeal can help attract buyers faster. If your potential buyers don't get a good first impression of your home, you may not even get the opportunity to show them the inside and that's why curb appeal is so important! 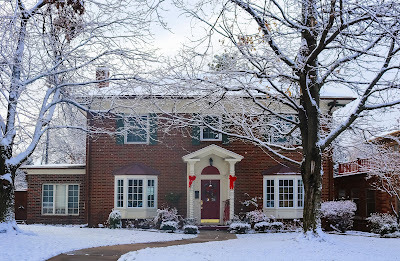 Not sure how to increase your homes curb appeal in the winter? Read on to get some tips from the Fran Campbell Team! 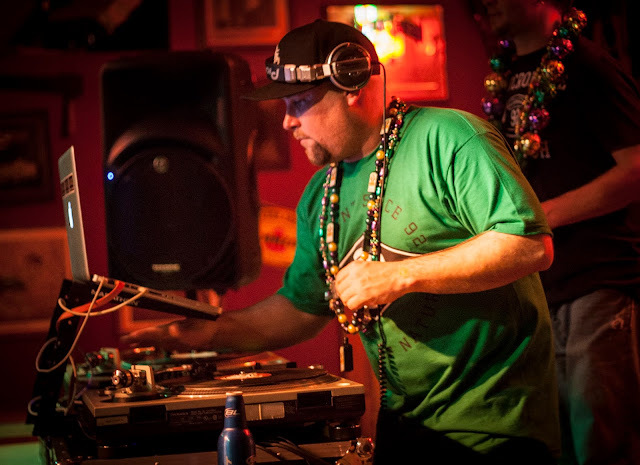 Largest Mardi Gras Pub Crawl is THIS Weekend! This weekend is the world's largest Mardi Gras Pub Crawl and it's happening right here at the Lake of the Ozark! This Saturday, February 16, 2019, there will be 23 buses running to take you and your friends safely to the 16 participating bars and restaurants in the Lake Area! Lake Pub Crawl is just one of the many exciting annual events at the Lake of the Ozarks. Today, our real estate team at the Lake of the Ozarks has all the details for this weekends Mardi Gras Lake Pub Crawl!